There are many different brands of wine coolers on the market, but they all have one thing in common – they can fail or malfunction. These refrigeration devices are responsible for cooling your wine to an optimal temperature, and when they fail to function properly, your entire collection of wine can be ruined. We understand this frustration, and Appliance Doctor will do everything in its power to ensure that your wine cooler is capable of keeping your beverages at the correct temperature and humidity. We are leaders in the wine cooler repair field, and if you need us, we are ready and willing to share our expertise with you. As we mentioned above, wine coolers are capable of malfunctioning just like any other household appliance. This prospect can be terrifying if you are an avid wine collector, but our appliance repair experts can assist you with the following wine cooler problems. If you are currently experiencing any of the issues listed above, you should call an wine cooler repair specialist, like Appliance Doctor, at once. We work on single zone, dual zone, thermoelectric, built-in, and compressor-based wine coolers. Our specialists are also trained to work on all of the major wine cooler brands that you’ve come to recognize. A fully functioning wine cooler is composed of an overwhelming number of parts, and if one fails to function, it can compromise the entire cooling system. Issues related to condensers, evaporators and compressors are most common, but there are numerous other, smaller parts that may be the source of your problems. When your cooler stops working completely, you need a professional who knows their way around a refrigeration system. Appliance Doctor offers a wide variety of wine cooler repair services, ranging from thermostat replacement to broken valves. 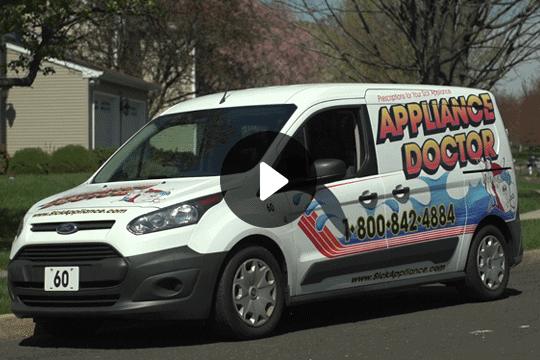 If you are asking yourself, “Do any companies specialize in wine cooler repair near me?” you should give Appliance Doctor a call. Our company understands that cost is a factor in choosing a repair company, and that is why we will always strive to offer our services at affordable prices. 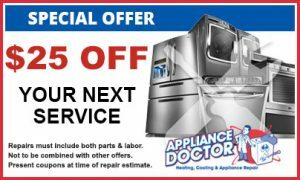 Appliance Doctor also wants to show consumers that quality and affordability can coexist peacefully. We work on all types of wine coolers, and we are confident that we can repair yours. 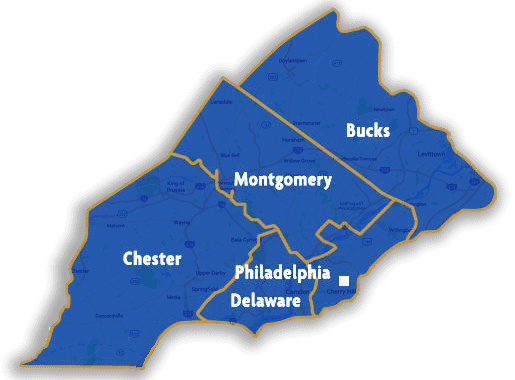 Contact our company today at 215-628-2800 to schedule your next appliance repair.